2013 Beer and Cider selection announced! A pale beer, made with fabulous Nelson Sauvin hops. Aromas of elderflower and grapes. Strong citrus flavours, especially grapefruit. Long lasting bitter finish. Very refreshing and packed full of flavour. Continental lager style beer brewed entirely from lager malt and delicately flavoured with aromatic Saaz hops from the Czech Republic. This is a recent favourite very popular amongst “Porter” enthusiasts. With its rich chocolaty, malty and caramel flavours it was described by acclaimed beer writer Roger Protz as “Darkly delicious”. A rich deep chestnut coloured ale, with a beautifully smooth creamy head. A citrus after taste gives way to a long dry finish. A golden continental style beer brewed with the finest aromatic Munich and Vienna malts and a trio of Styrian Goldings. This beer is fermented with a German lager yeast to give a refreshing beer with fruity estery notes which combine with the crisp floral hop character for a flavoursome pint. Secret recipe festival ale. 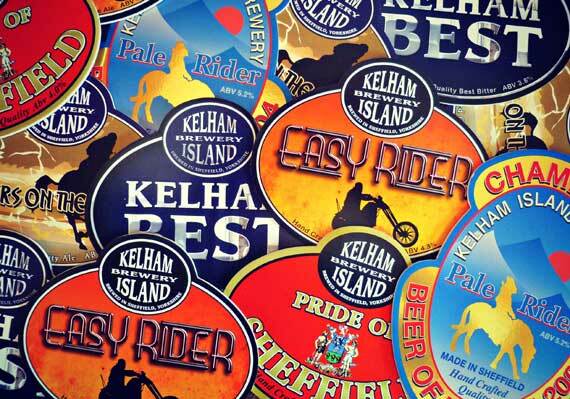 This year brewed by Kelham Island Brewery. Bags of fruit and a truly satisfying cider bite delivered in a genuinely quaffable and light balanced cider. A late summer blend of our scrumpy cider and the juice of hand picked blackberries. A premium cider aged in barrels from the Jamaican Rum Company. This cider was Champion Cider of East Anglia in 2009.